*Please note that we request Artists in Residence to be available on Monday, May 13 for training and rehearsals. Our Artist in Residence program is a professional experience open to the most gifted and accomplished musical leaders of tomorrow. 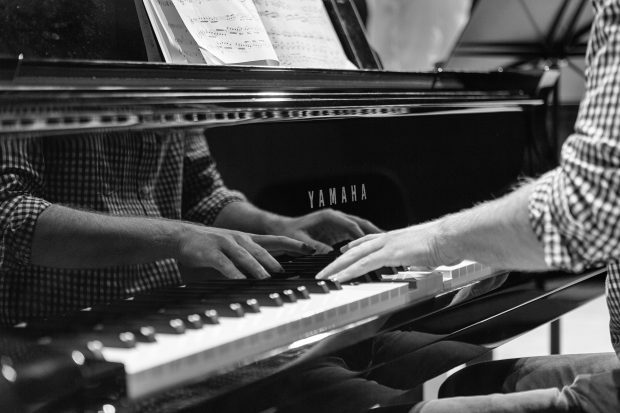 Our festival gives current conservatory students and recent graduates an opportunity to act as musical mentors for our serious adult participants. pianoSonoma Boston provides a stipend for all Artists in Residence. Artists in Residence will lead and coach festival participants in guided rehearsals, private lessons, and performance classes. They will also perform in public concerts with other Artists and in private concerts with their assigned festival participants. We ask that Artists in Residence engage concert-goers through public speaking and active audience interaction, as we look to further our mission of expanding audience awareness of classical music. **An in-person or phone interview will also be required before acceptance into our program.